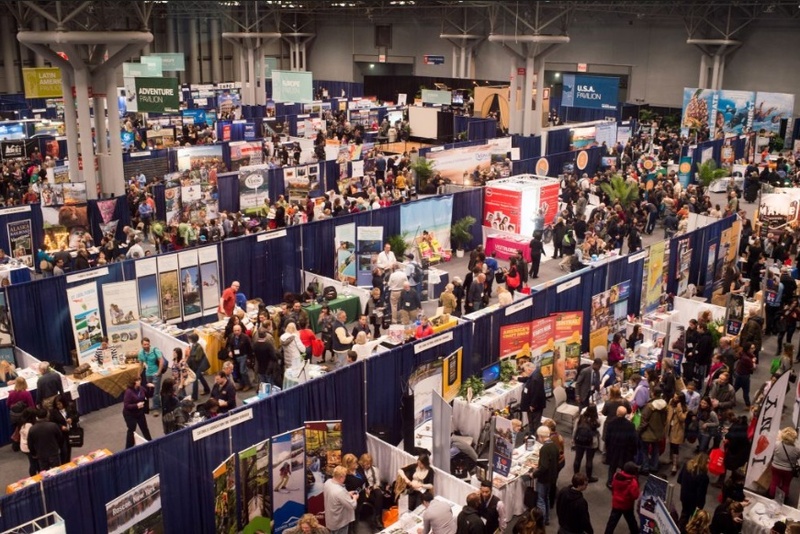 Each year, on the last weekend in January, 30,000 travel enthusiasts make their annual pilgrimage to New York City's Javits Center for the New York Times Travel Show to be inspired. This show is a reunion for all of us involved in the travel industry. I get to reconnect with friends in the business who travel in from all parts of the globe. I've done book signings here, taught fellow travel agents in seminars but most importantly, I look forward to speaking with families looking to plan vacations. 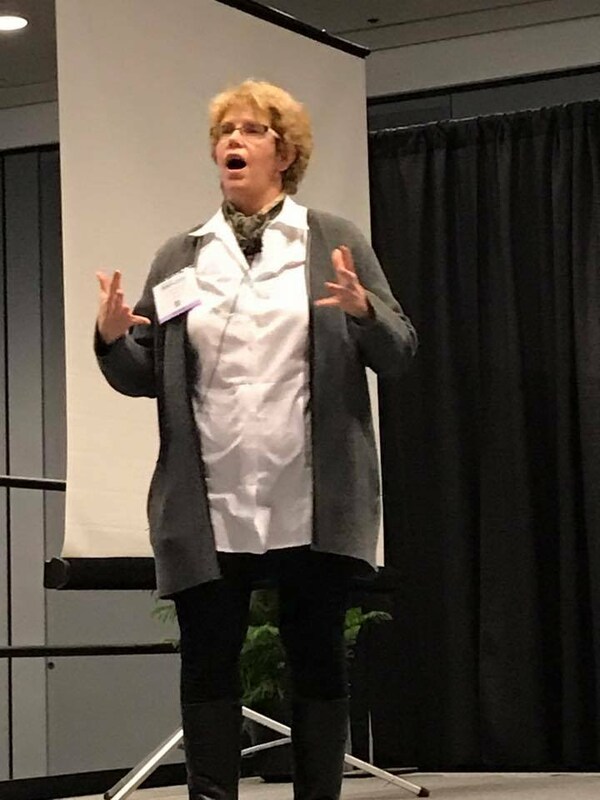 At last year's show I was sitting at a "Meet the Experts" table right next to my dear friend and famed travel writer Nancy Schretter, founder of Family Travel Network. Nancy and I have known each other and have worked together since the days of AOL (For those of you old enough to remember those days). Visitors at the show stood in line so they could get their travel questions answered by "The Experts." It became immediately clear that all the people in line to speak to me were representatives from different travel companies that wanted me to do business with them. Meanwhile, I could over hear all the people visiting Nancy were parents looking travel suggestions and advice. The only reasonable answer I could come up with was that perhaps consumers were fearful that a travel agent would try to SELL to them like a used car salesman and thought a travel writer would be more open to simply answering questions. Before we parted, Nancy handled me a slip of paper with a man's name and phone number. Apparently he approached Nancy saying..."My parents will be celebrating a big Anniversary next year and I want to take them on an Italian Cruise. You are about the same age as my mother, what is your favorite cruise line?" Nancy kindly responded suggesting several different Mediterranean Cruises options and mentioned Holland America was one of favorites. The man kept asking her about specific itinerary details. She asked for his contact information, pointed me out to him saying he should speak with me but instead of waiting in another long line, she would have me call him the following day. The next morning I was traveling back to the office. I had emailed one of my top agents, Tamara McDonald who called this man bright and early. He told Tamara he had taken Nancy's advice and had already booked two cabins on a Holland America Med Cruise sailing from Venice but that he didn't know if there would be space in the cabin for his father's caregiver. If an experienced travel agent had not intervened, this man's family would have not been allowed to board the cruise due to improper documentation and he would have been totally out of pocket for $30k! Tam quickly went to work. She helped him cancel his Holland America Cruise. She booked the family 3 cabins on a Norwegian Med cruise in and out of Rome - a Triple balcony for his family, a double balcony for Grandma & granddaughter and a handicap accessible cabin for Grandpa and his caregiver. Everyone had the proper documents to visit every port on this itinerary. She arranged a post cruise handicap accessible tour of Rome for Grandpa and his caregiver while Grandma and the rest of the family took the train round trip to Venice for 2 nights. In addition, we saved the family $2,000. The moral of this story points out the differences between expert vacation advice AND the professional help Travel Agent offer by qualifying the specific needs of a family before giving travel advice. Nancy was asked a specific question and delivered an expert answer based on her experience and opinions. That's exactly what travel writers do. Their job is to inspire us. Give us a lust for life, point out possibilities, report details, give comparisons and share their personal experiences. Travel agents know for any vacation to be successful and memorable, it needs to be customized to the specific needs of every family member. Travel agents are experts in logistics and fine print rules. We're always trying to think one step ahead to avoid any potential problems. Should anything unexpected happen, we know the best way to solve problems. Again, Nancy is a very experienced traveler, savvy researcher and all round smart cookie. What makes me cringe is when some wanna-be travel writer or youtuber spouts their opinions without doing their homework. Some media people will create large spheres of influence by buying ads or manipulating impressions in order to qualify for free travel. The same holds true for some travel agents who don't do their homework, are inexperienced or even part of pyramid schemes. Often unsuspecting followers will take incorrect advice from the wrong sources without getting the right professional help which can leads to vacation disasters. Of course, what's really great is when travel writers and travel agents collaborate giving travelers searching for vacation help the very best of both worlds. Nancy and I have done this for many years. I've done the same with many other travel writers. This January Nancy and I will both be together again, speaking at the Dude Ranchers Convention in Arizona. She'll be staying on to write stories about the cowboys and their ranches. I'll be taking a red-eye flight back to New York to do another round of "Ask the Experts" on Saturday & Sunday. I think i'll be needing lots of extra coffee that weekend! I hope the story of this family and their anniversary cruise helps to illustrate the differences between travel experts and their advice. If you're planning a family vacation and have never worked with a travel agent - talk to one before you finalize your vacation plans. We're not out to sell you a used car, we're here to help and hope to be a trusted travel resource that your family can count on for years to come.